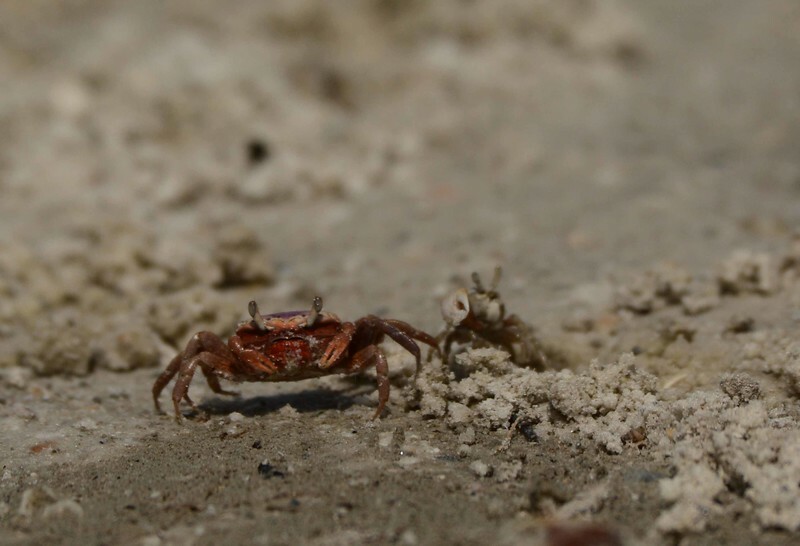 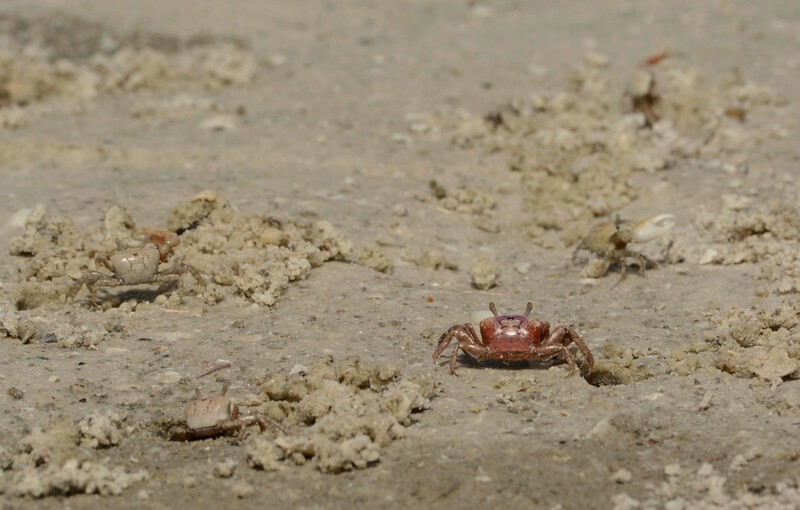 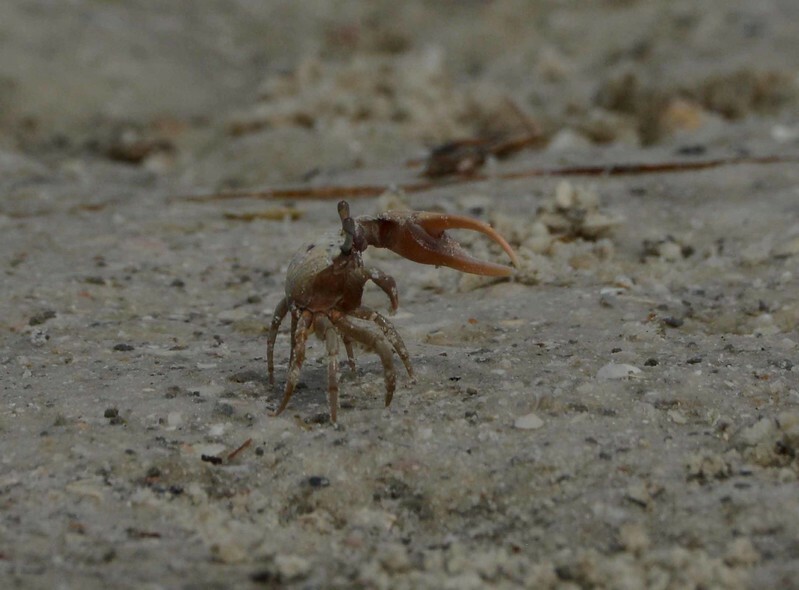 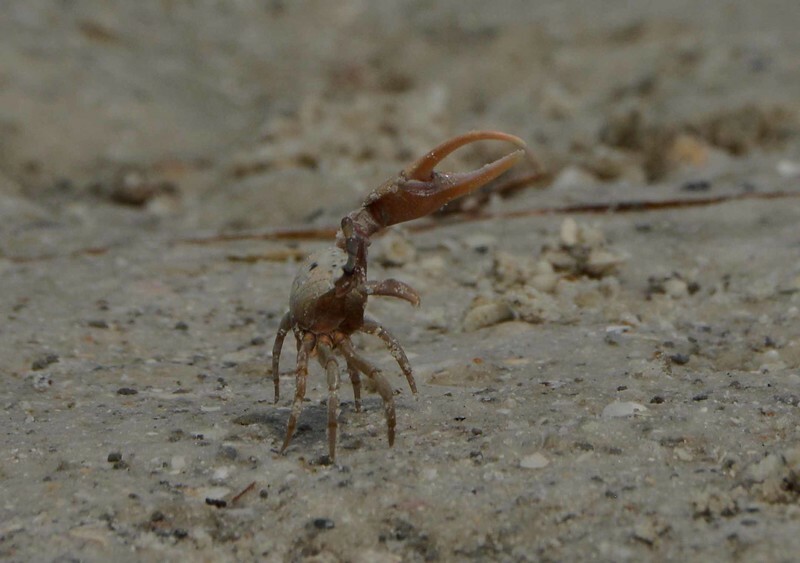 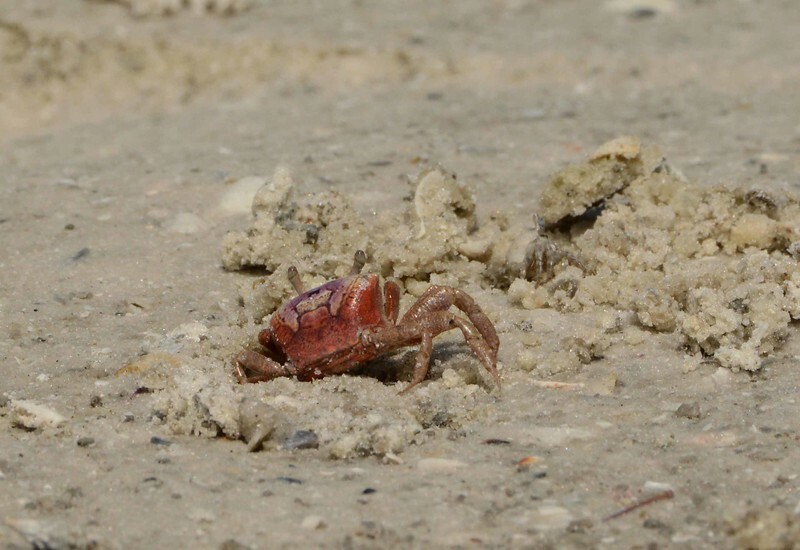 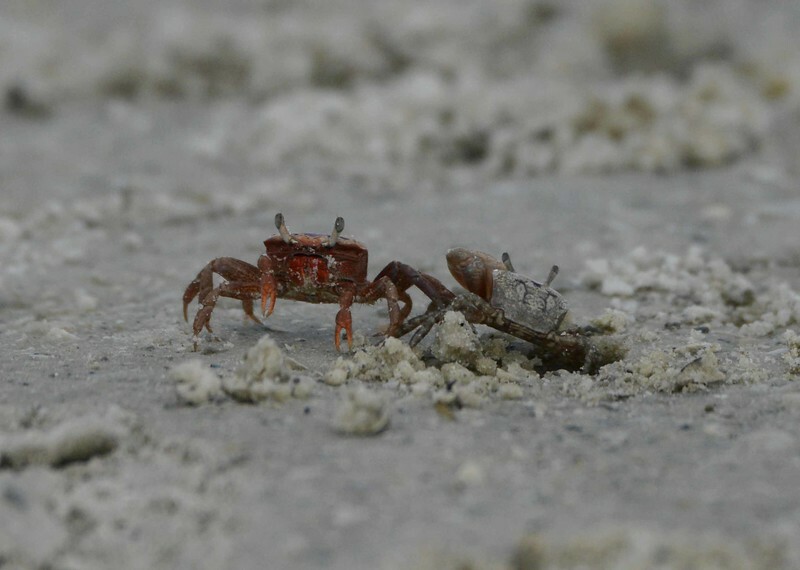 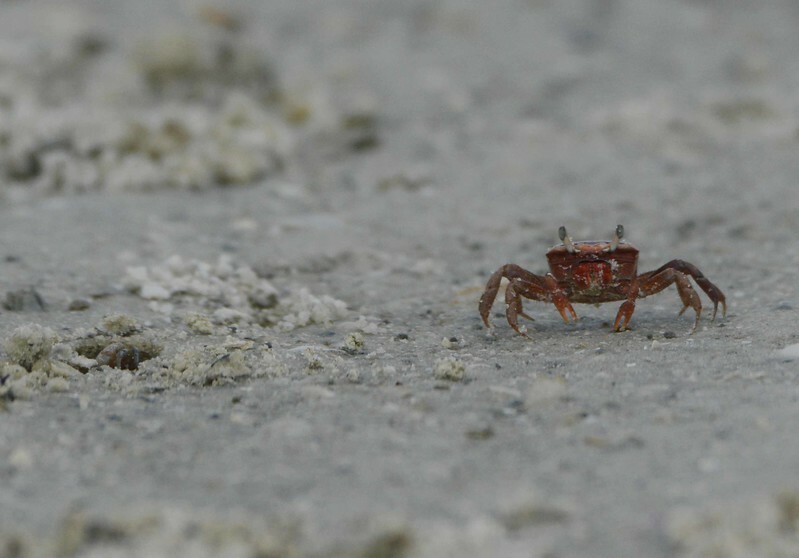 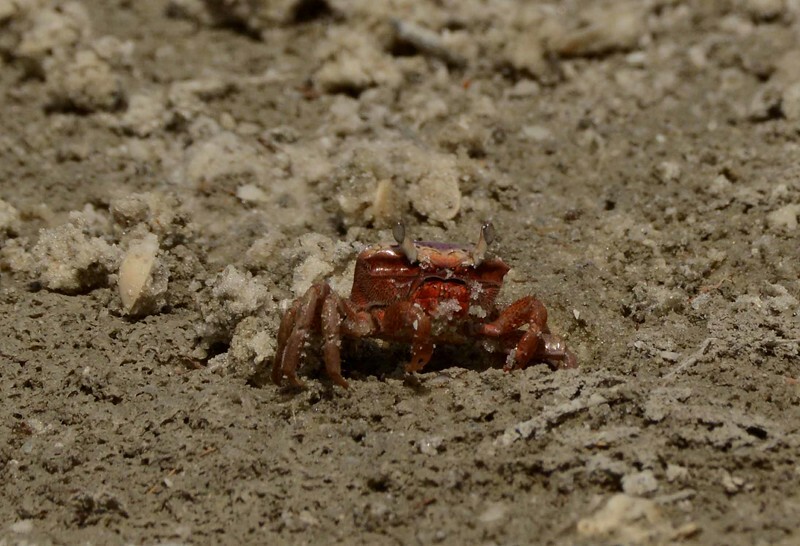 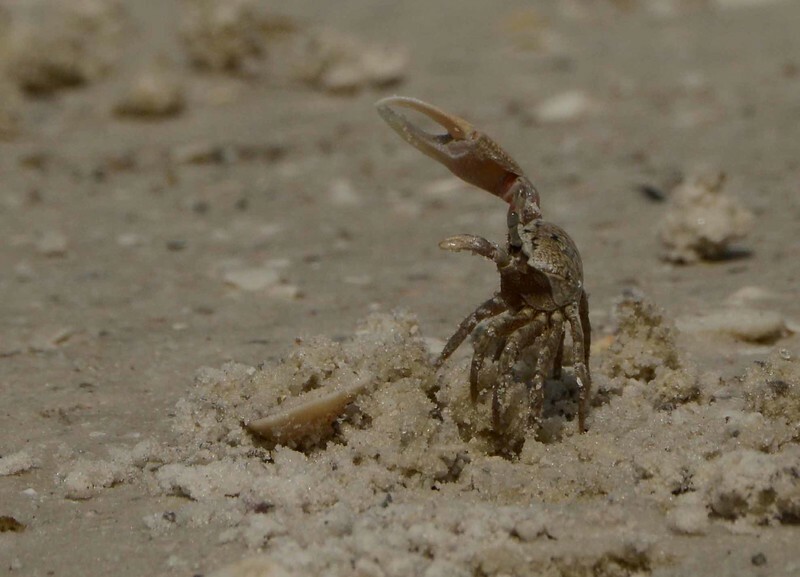 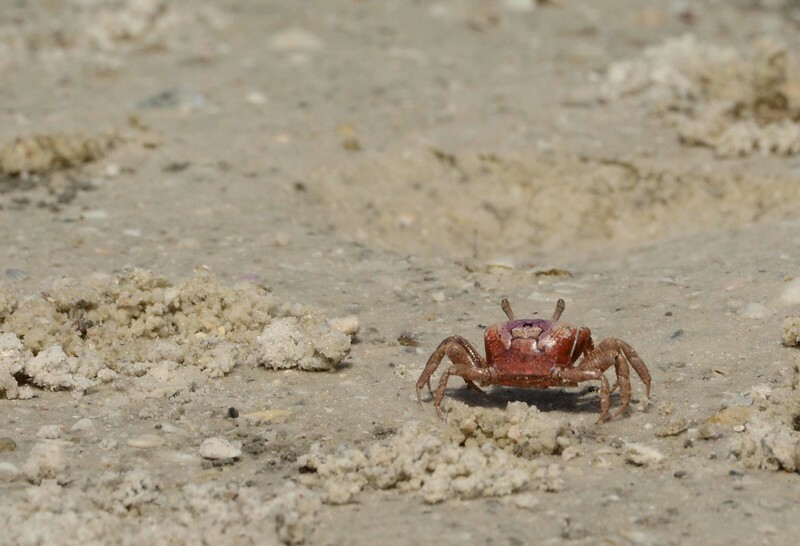 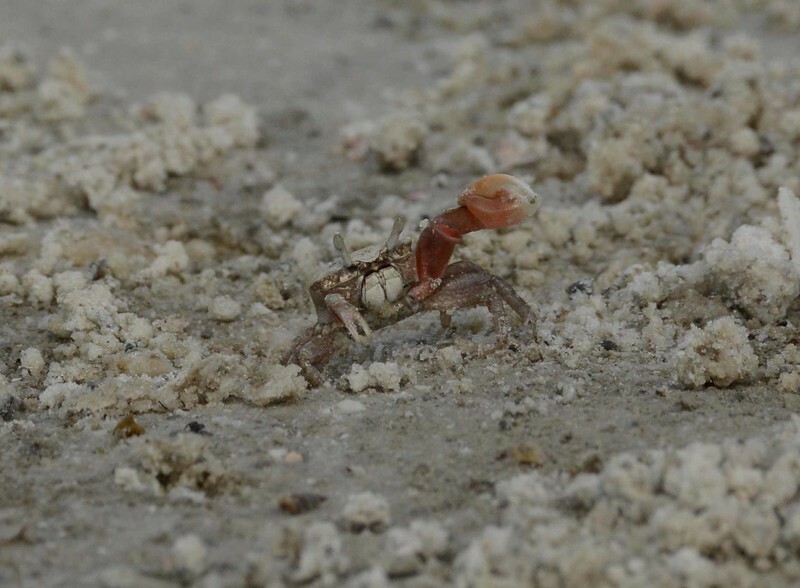 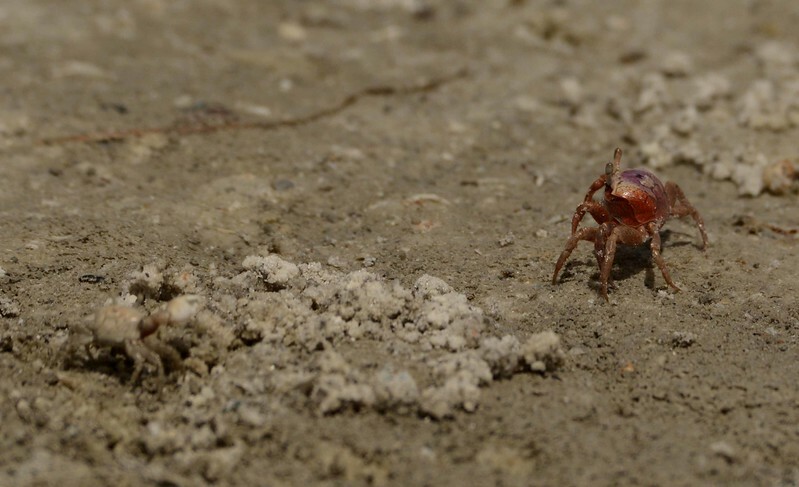 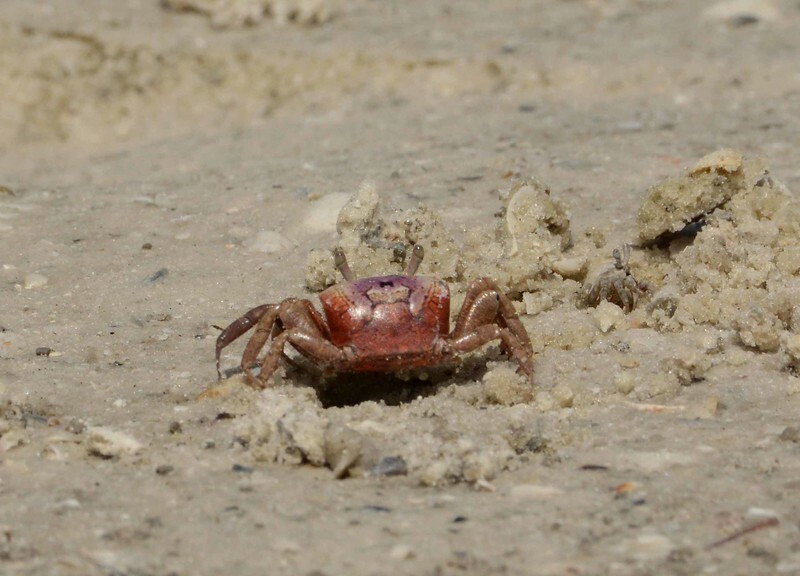 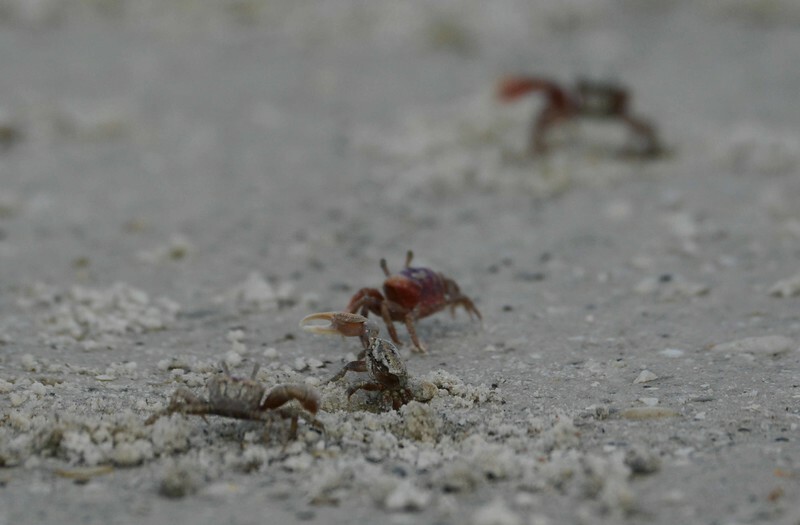 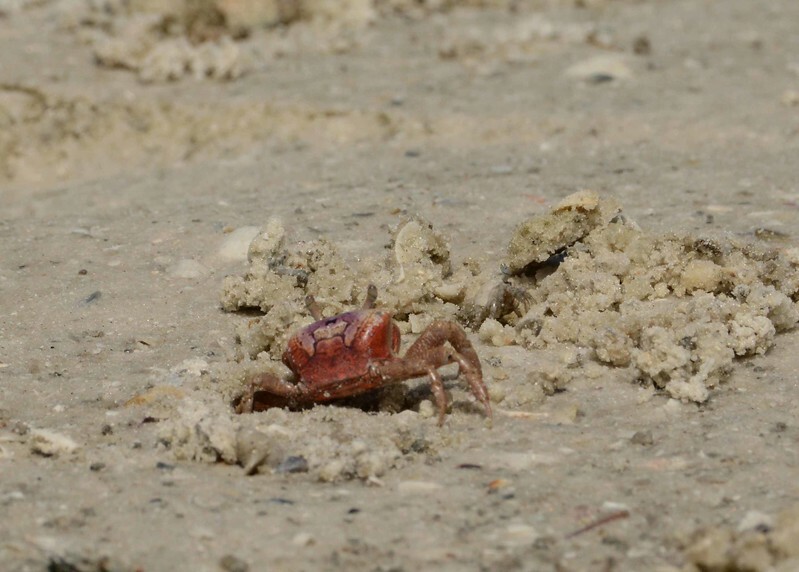 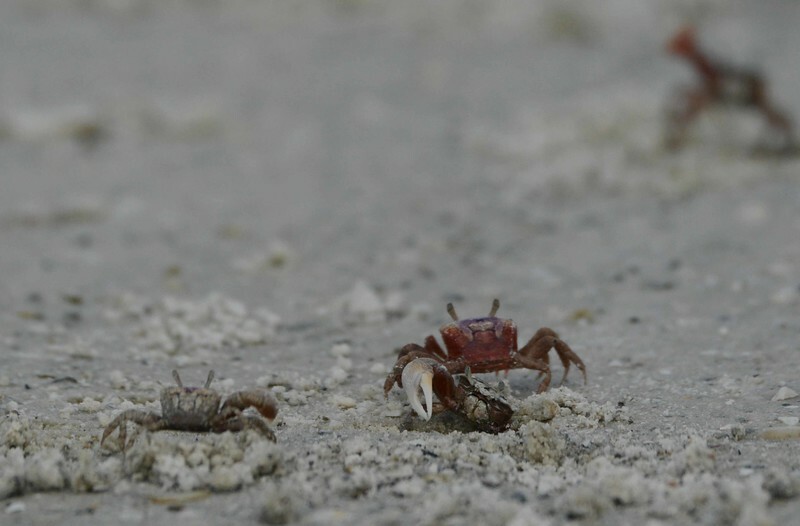 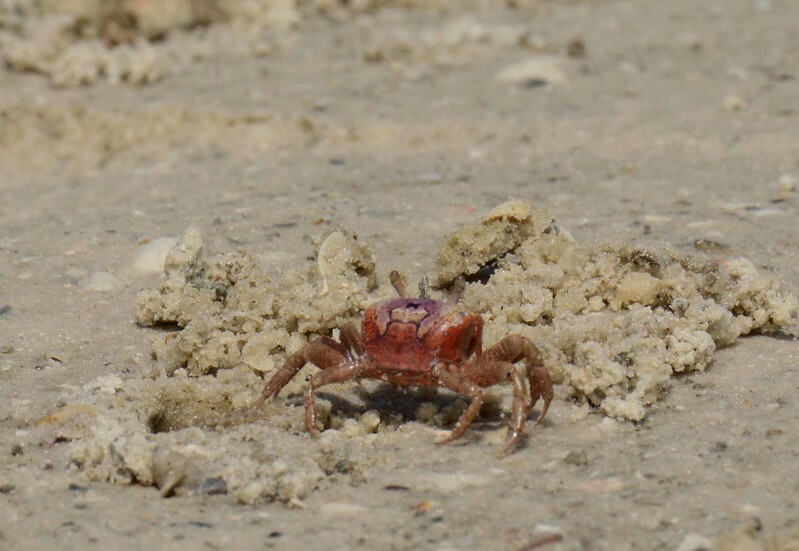 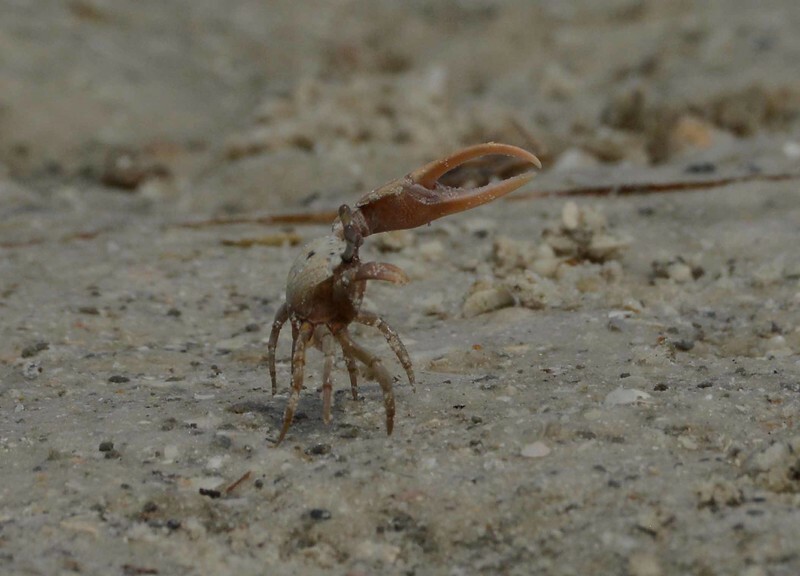 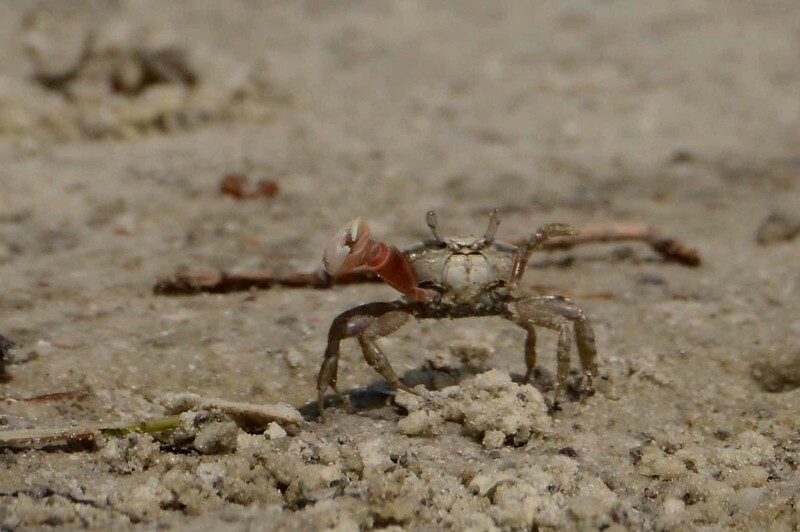 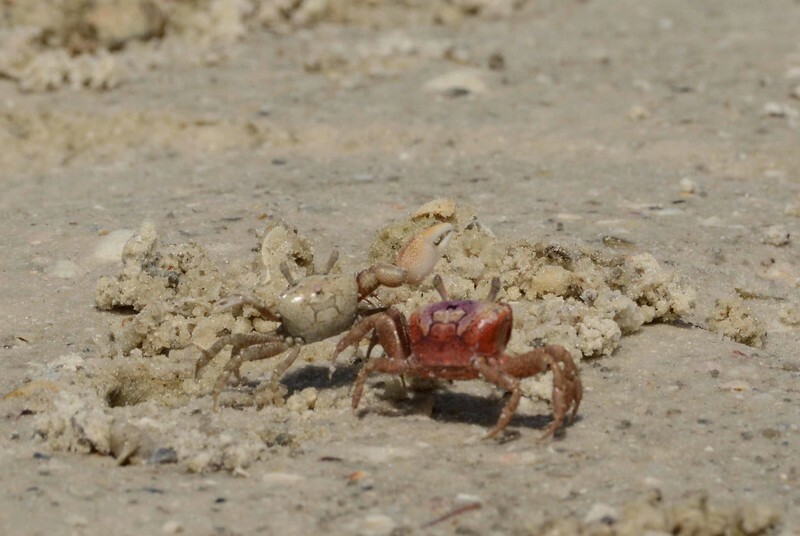 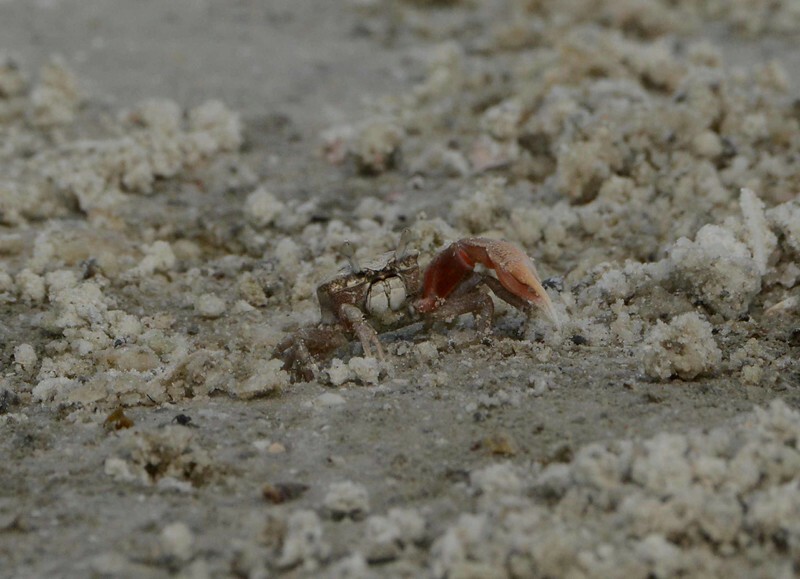 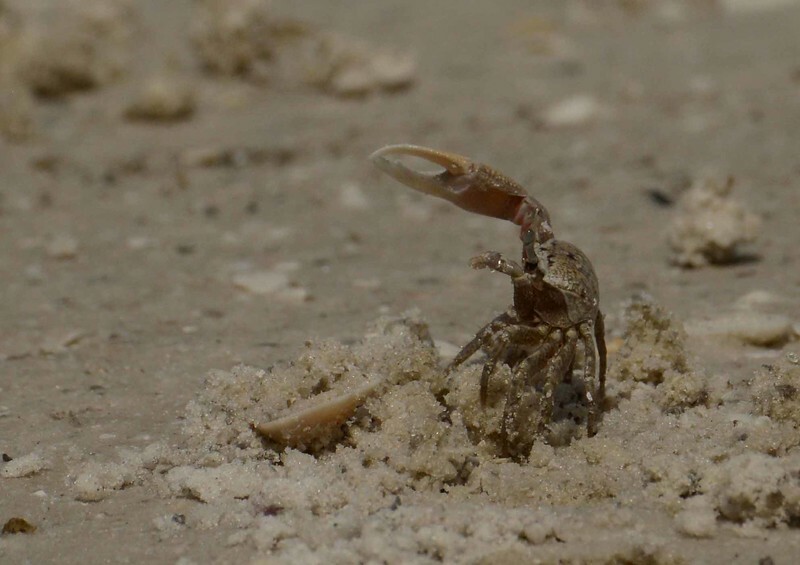 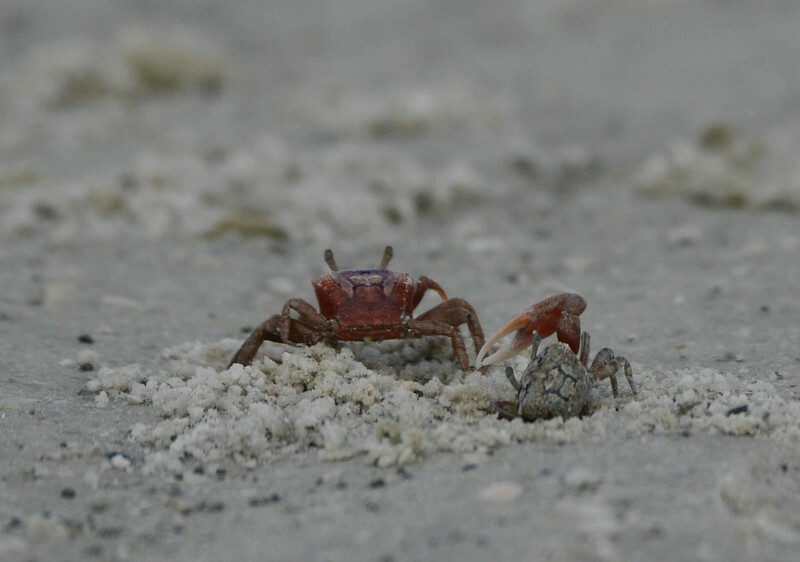 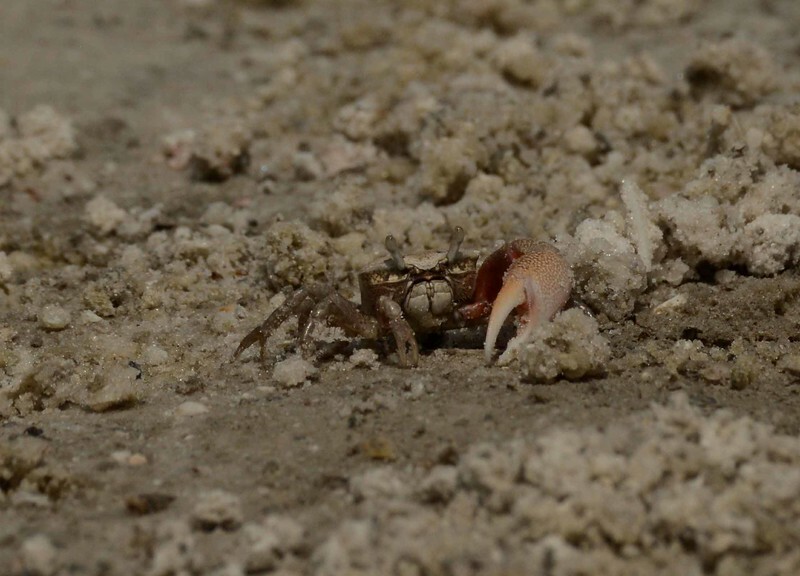 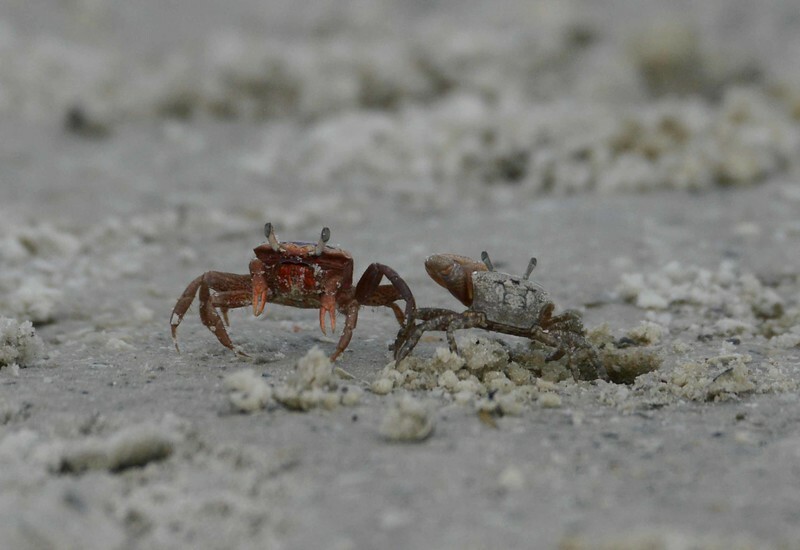 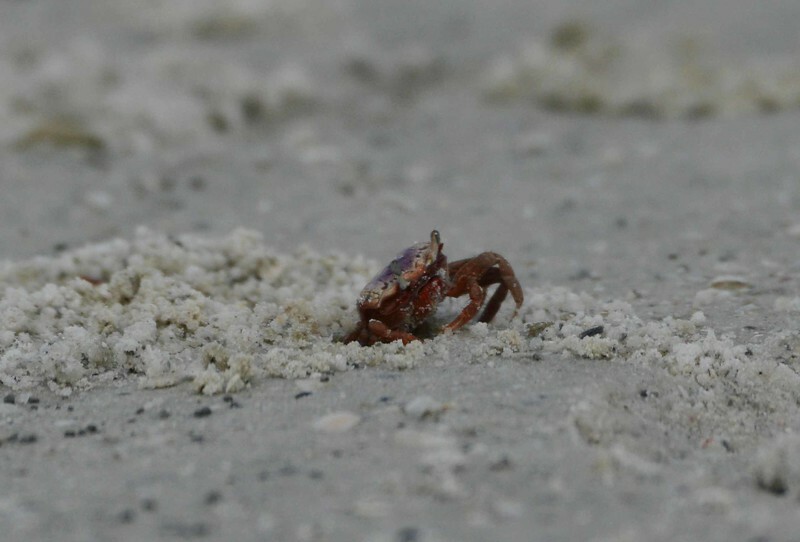 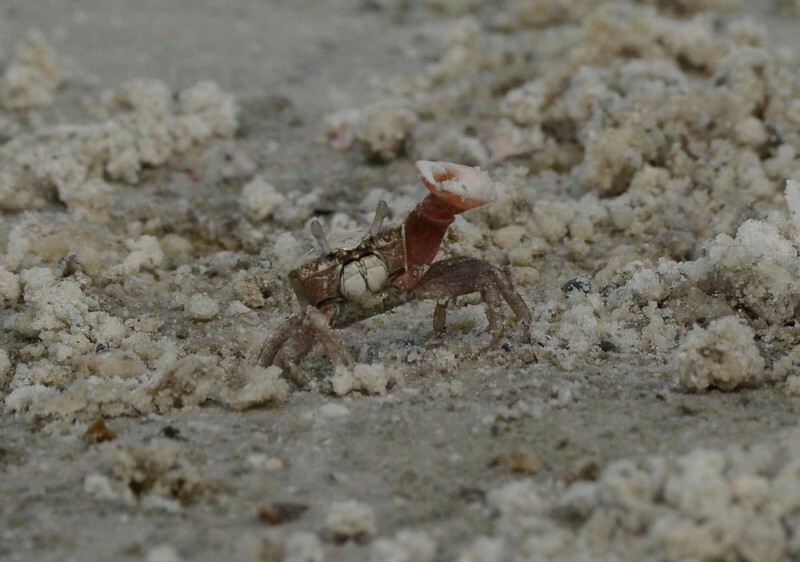 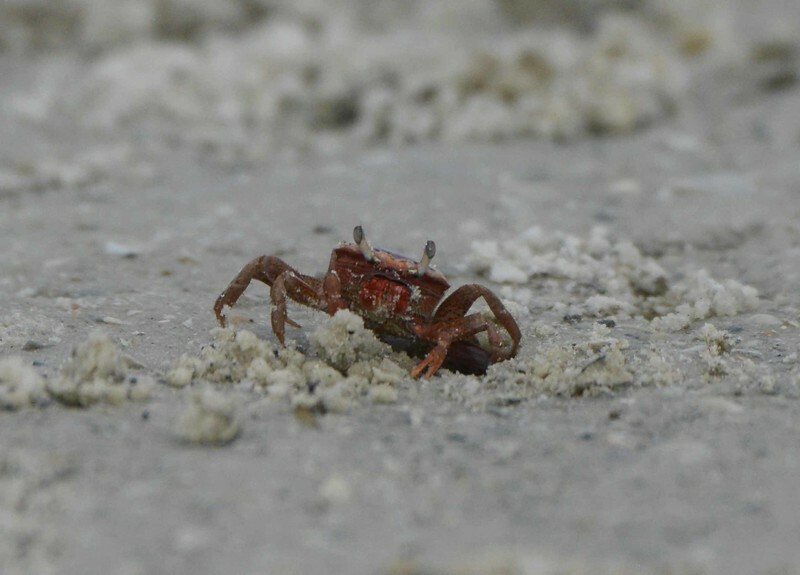 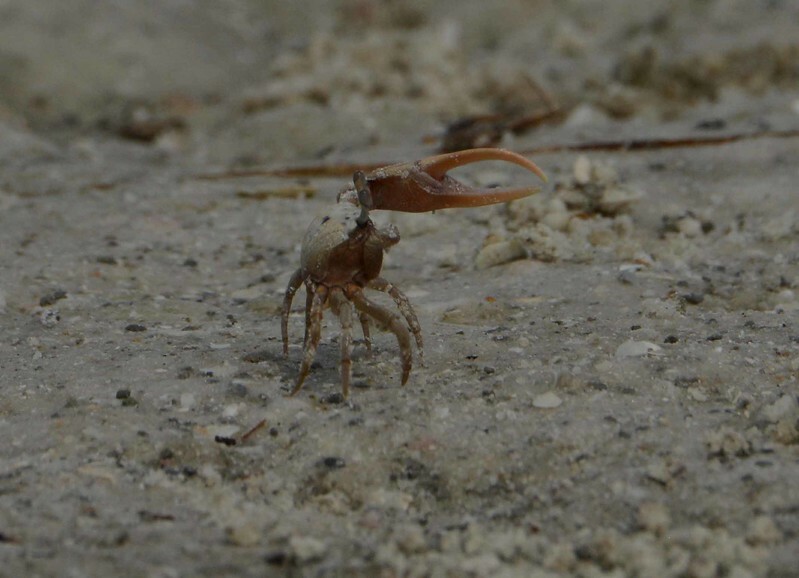 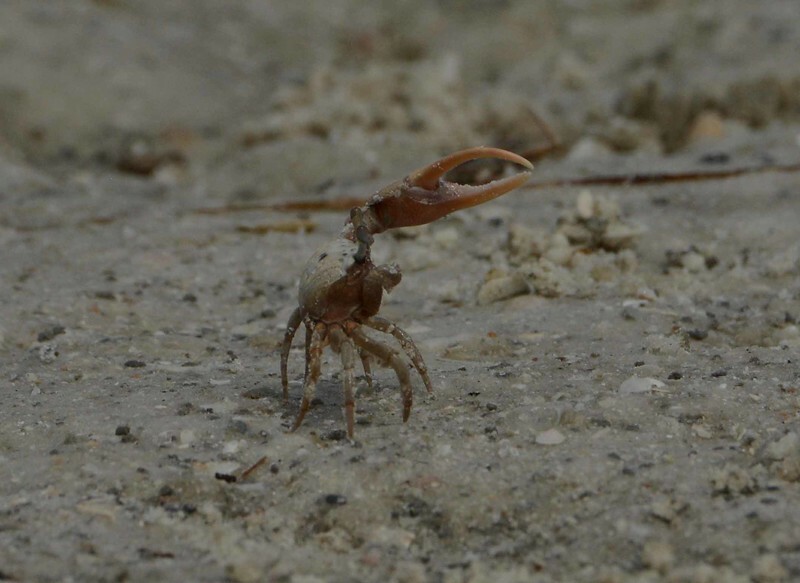 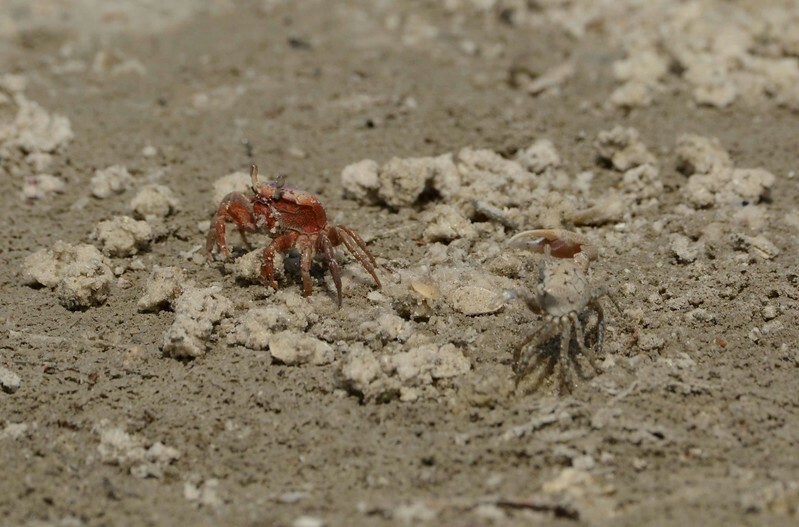 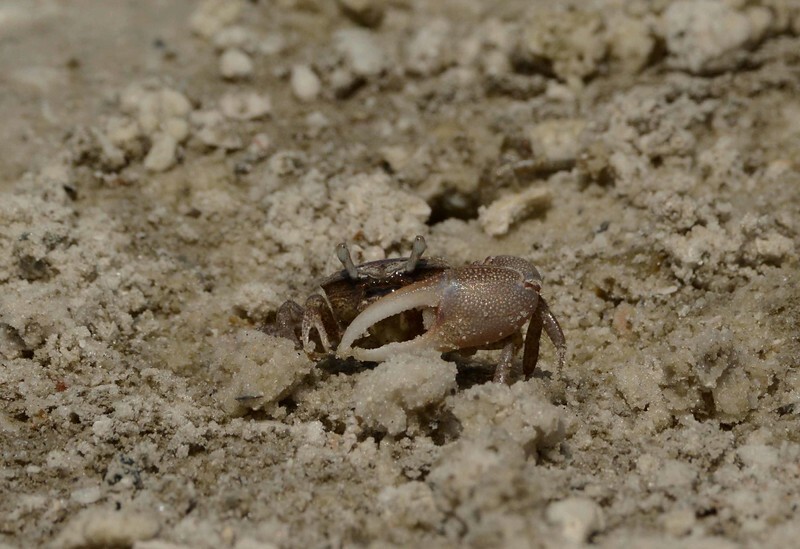 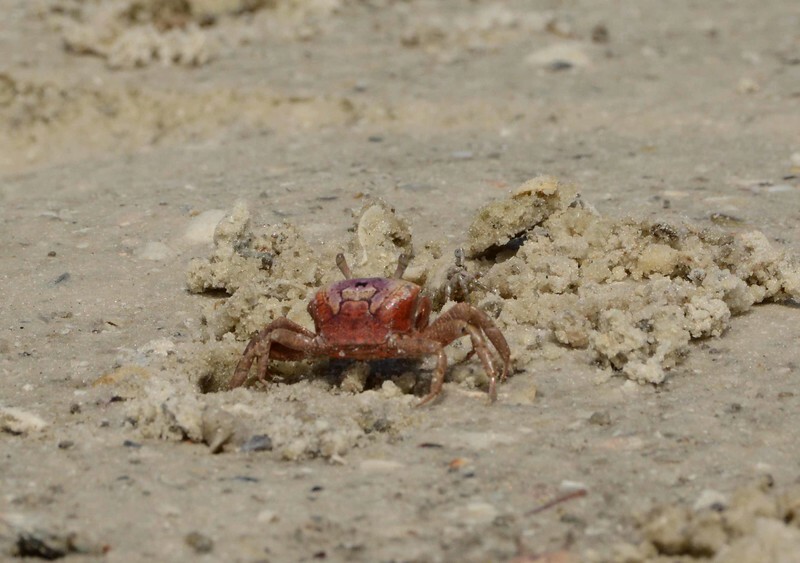 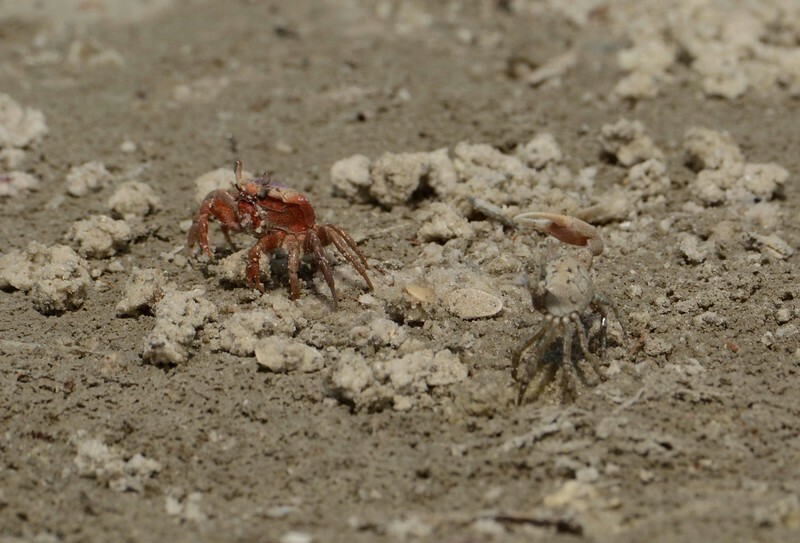 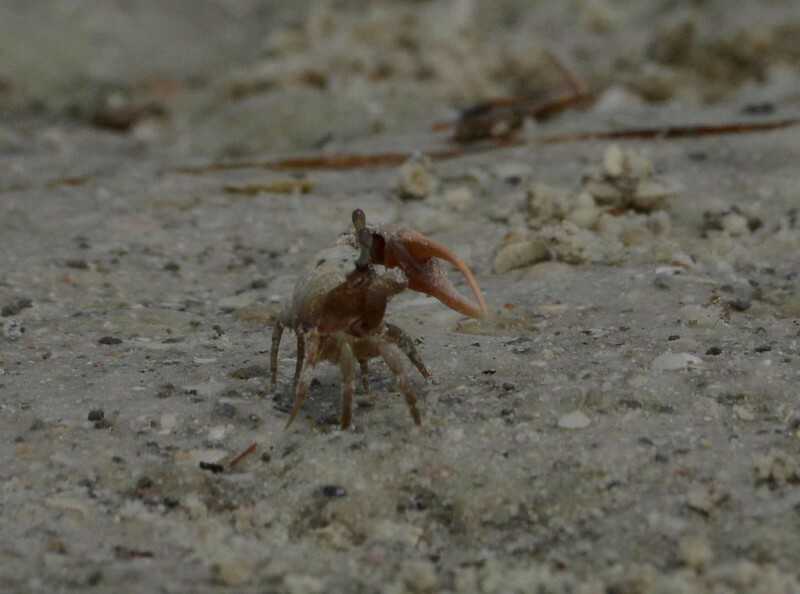 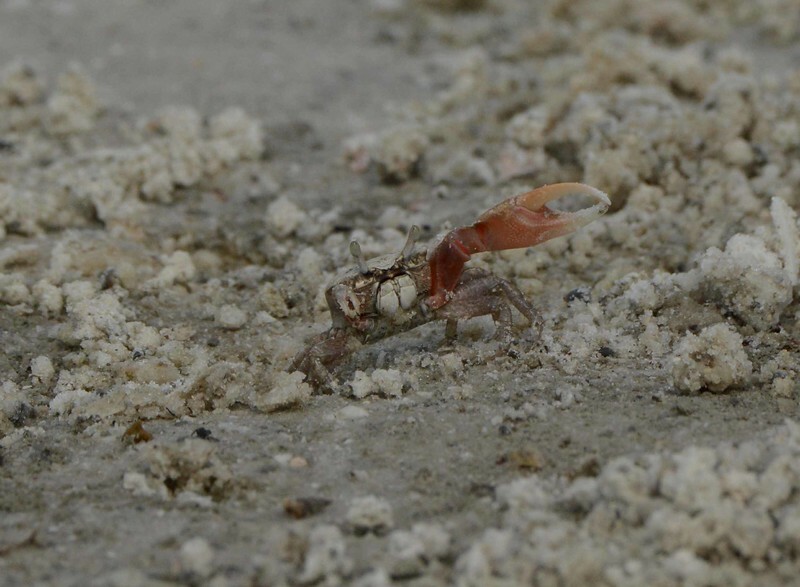 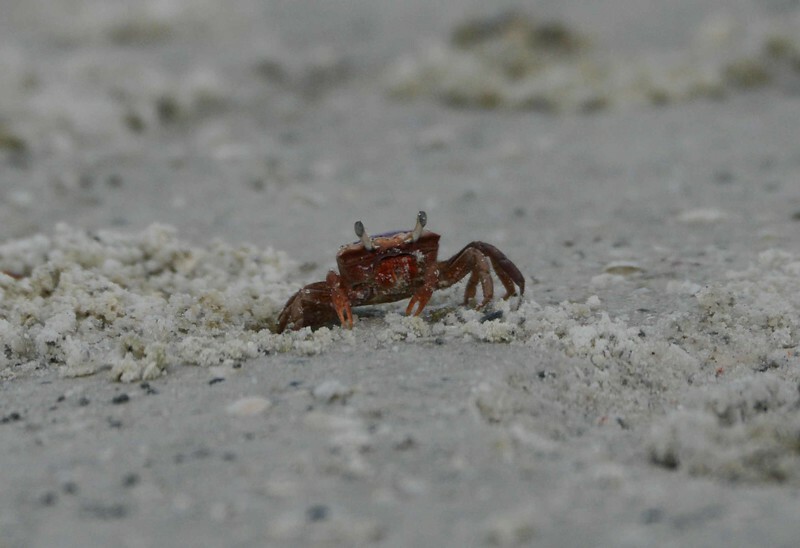 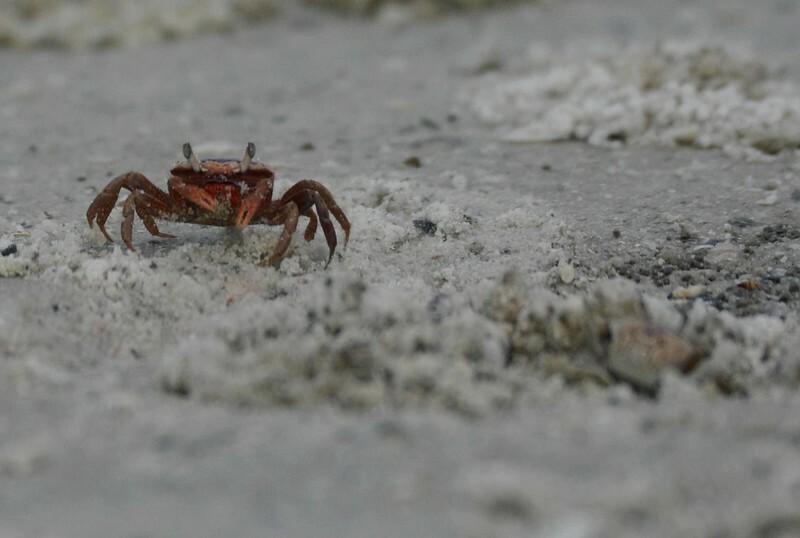 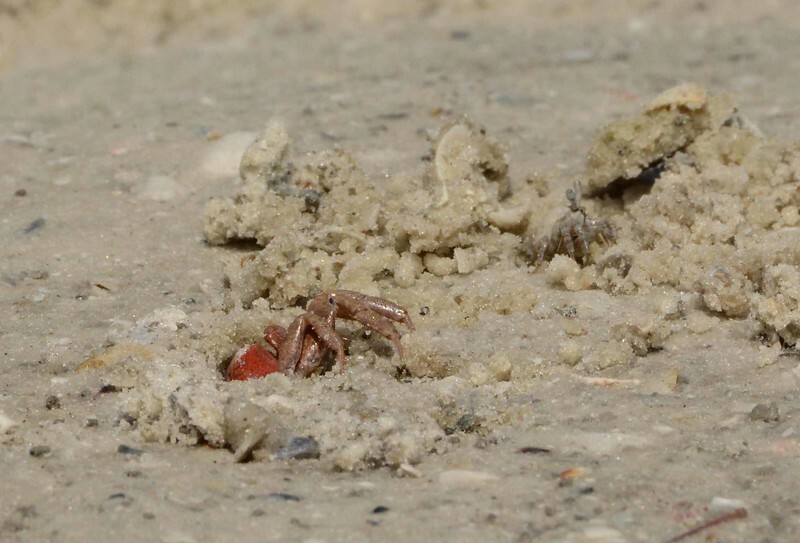 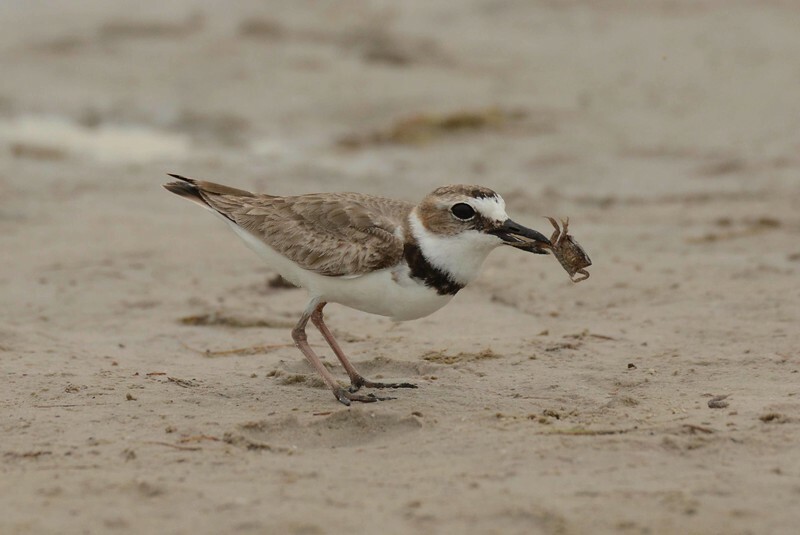 If a love life makes you crabby, our story of the Burger's Fiddler Crabs -- Uca burgesi, may help lift you out of the mud. 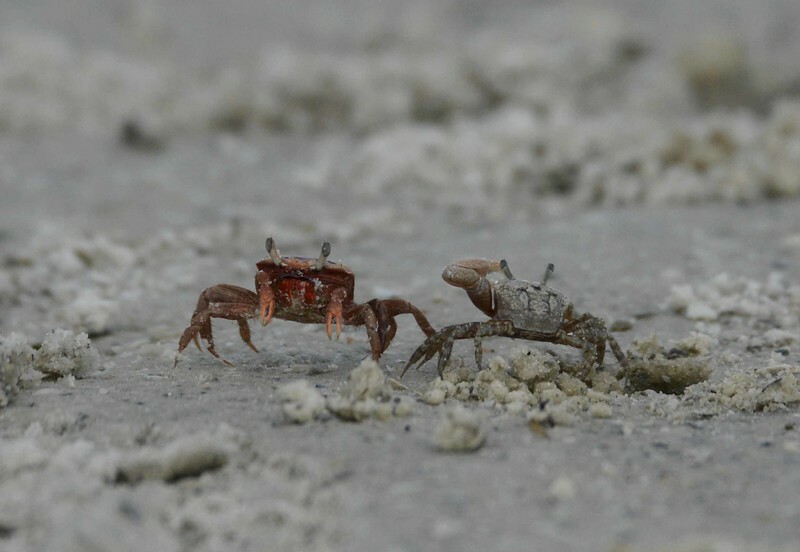 Ok contestants, ready to play The Mating Game? 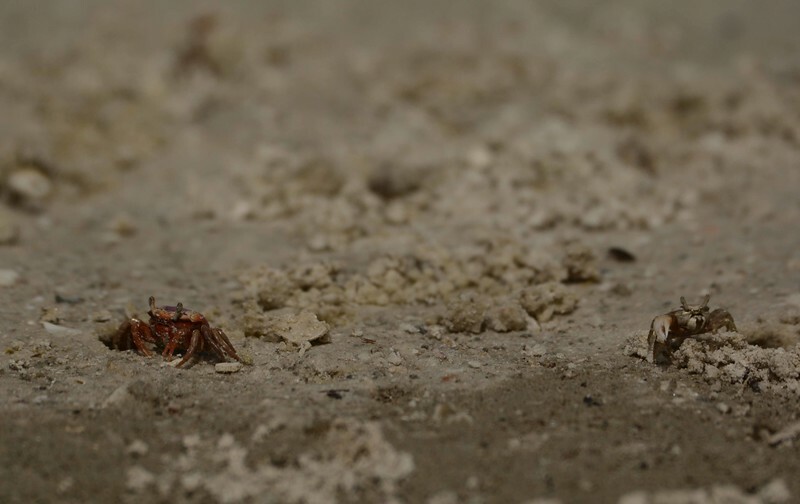 Where down the blind are driven.' 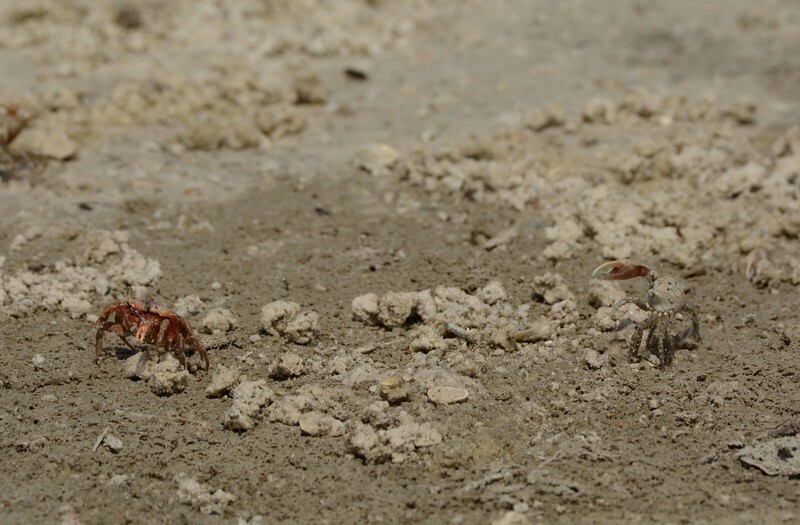 ~ "Eros Turannos" by Edward Arlington Robinson, 1914.
regrets, perhaps. 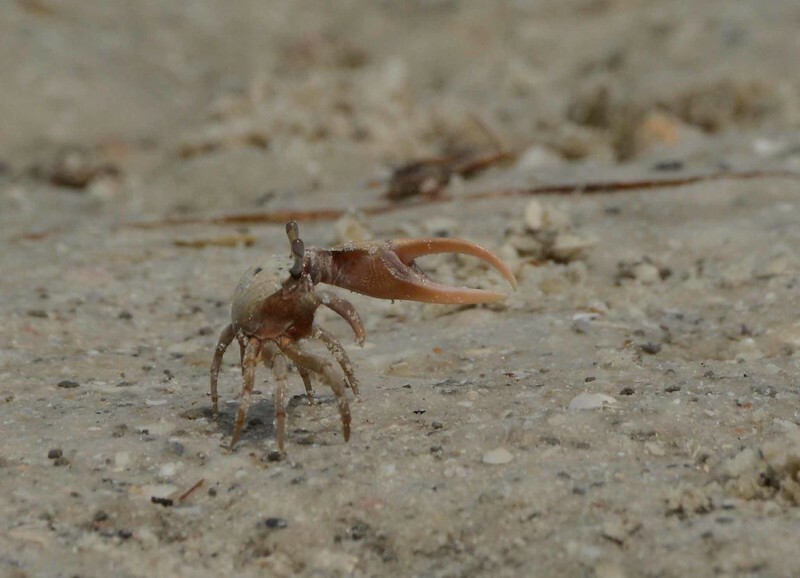 but in the end, ain't love grand?